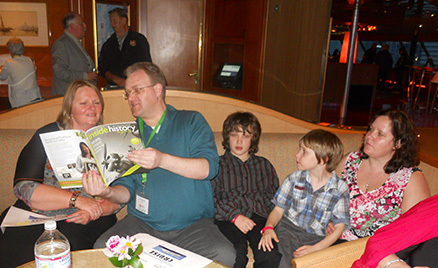 This page lists speakers from past and future cruises. 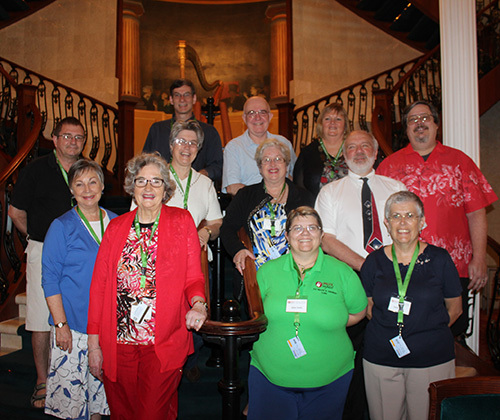 Click on the name for full biography (some speakers do not yet have a separate biography page). 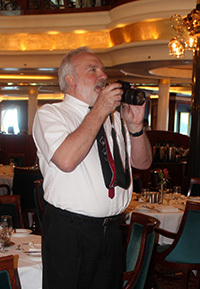 We get many offers and expressions of interest about speaking on Unlock the Past cruises – far more than we can offer significant support to. 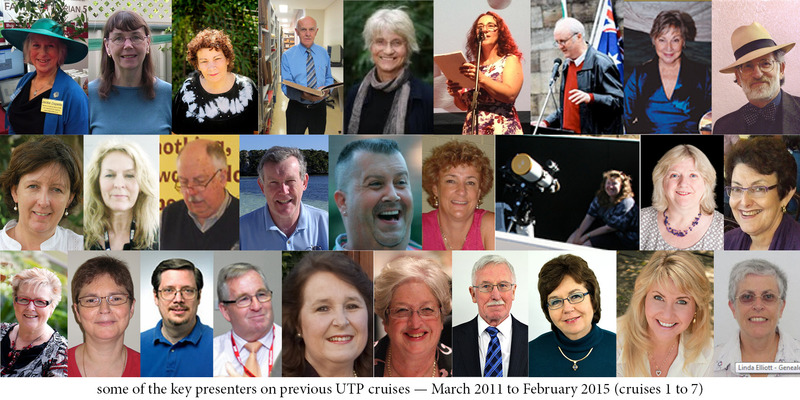 However we welcome other presenters with recognised expertise at varying levels of support. 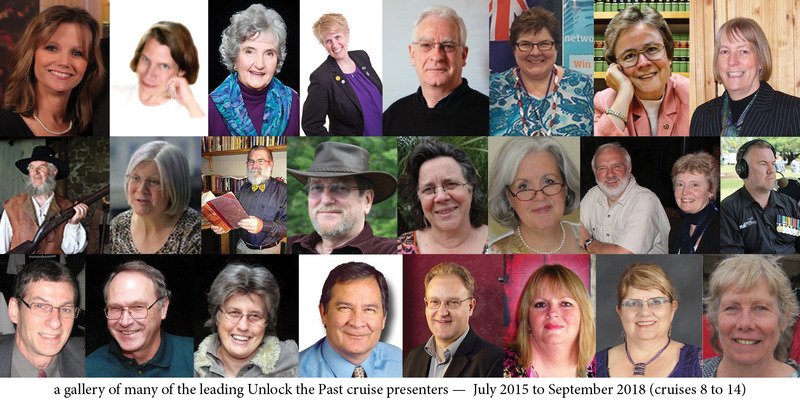 For more information on presenting on an Unlock the Past cruise click here.